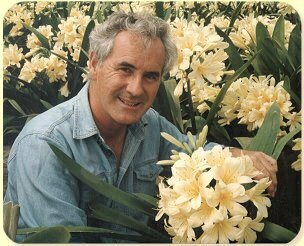 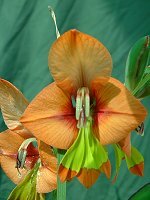 Jim has become famous as breeder of indigenous bulbuous flowers and rare plants from other parts of the world. 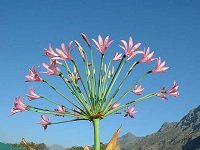 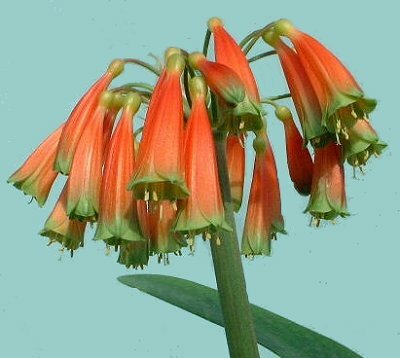 He is a member of IBSA, South African bulb growers. 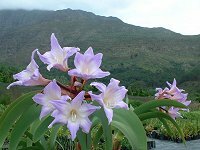 His Nursery is situated at Zeevenwacht, Stellenbosch. 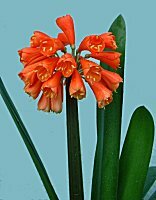 Clivia miniata var.citrina, the yellow flowering form of the Clivia miniata, which was discovered in the forests around Eshowe in Zululand, South Africa, in 1888. 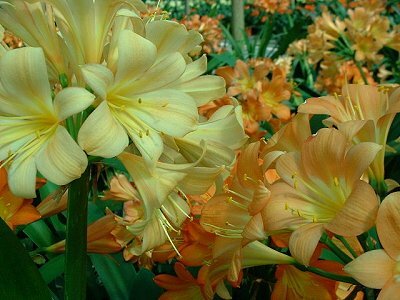 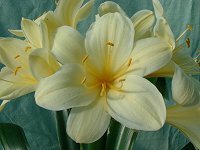 Clivia miniata var citrina, "Doris"
of spectacular size and form.